Lawrence Palmer brought the curtain down on the Swim England Masters National Championships 2017 with a 50m Breaststroke world record in the final session at Ponds Forge. The Putteridge swimmer clocked 26.99 to take the touch in the men’s 25-29 Yrs 50m Breaststroke. Palmer’s time sliced almost a second off the previous world record of 27.31. “The record was an added bonus to the fact that I was close to my PB, especially as I didn’t expect to break the time,” said Palmer. Palmer was followed to the wall by City of Cambridge swimmer Luke Westwood, who swam a time of 29.72. There were another four British records in the men’s 50m Breast. 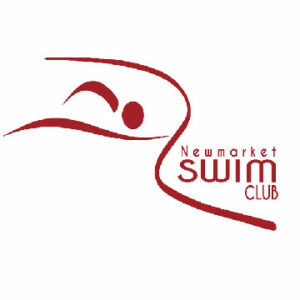 Romford Town’s David Ebanks swam a new national record in the 35-39yrs age group, setting the bar at 28.68. 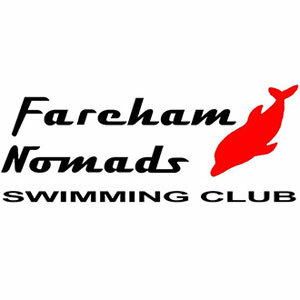 In the 40-44yrs age group, Fareham Nomads swimmer Martin Bennell also sliced time off a British record. He made it to the wall in 29.68. Guildford City swimmer Mike Hodgson clocked his fourth British record of the meet in the final session. He was dominant in his age group, touching in 29.95 in the 50-54yrs. His previous British record was 30.27 from earlier this season. 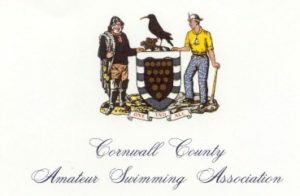 The Championships closed with the men’s and women’s 800m Freestyle. Sophie Casson, who had set a world record over 400m Freestyle 24 hours earlier, lowered the European record to win gold in the 30-34yrs age group. This was her third record of the meet, having also set a 200m Backstroke European record. The Carnforth Otters swimmer slashed a massive 29 seconds off the previous record of 9:11.69 to make the new European record a time of 8:42.57. Three British records were also lowered in the 800m Free. In the Women’s 50-54yrs age category, Camden Swiss Cottage swimmer Nuala Muir-Cochrane brought the national record down to a time of 10:07.47. This was her second British record of the meet, having set a new 1500m Freestyle time in Session 1. Meanwhile, York City’s Emma Wills ducked under her own marker in the the women’s 35-39 Yrs age group. Wills, who won the 200m, 400m and 800m Free treble at this summer’s World Championship, sliced more than three seconds off the record with a 9:15.72 effort. 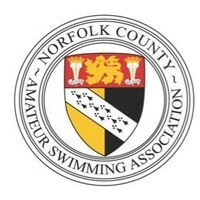 Finally, City of Oxford’s David Denny was also on record-breaking form in the men’s event, setting a national marker of 8:38.87 in the men’s 40-44 Yrs age group..